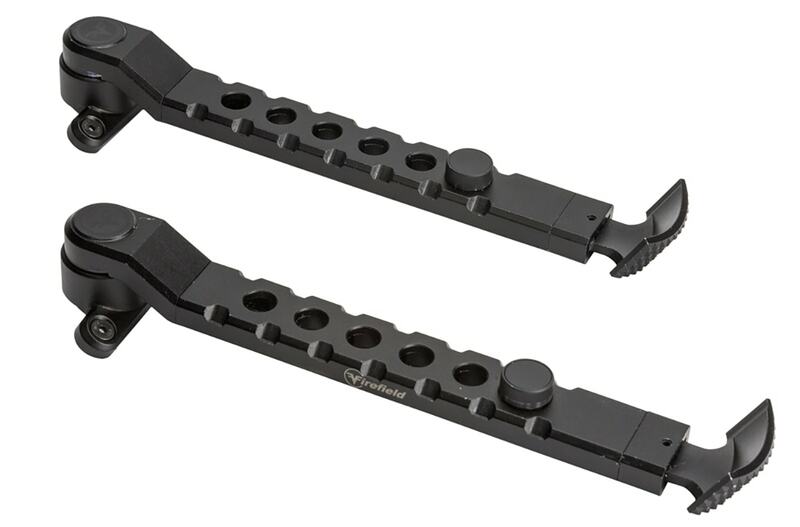 Firefield brings more accessories to hunters and bench shooters, introducing the new Scarab Two-piece Bipod. 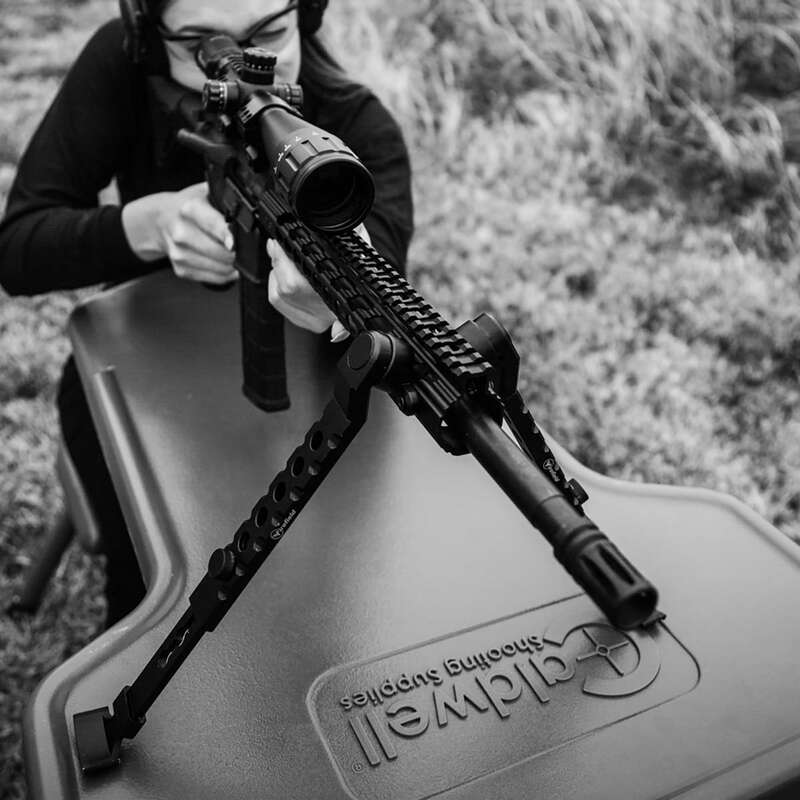 Created for the AR platform, the Firefield Scarab Bipod is a two-piece bipod setup that comes in the shooter’s choice of M-LOK or KeyMod. 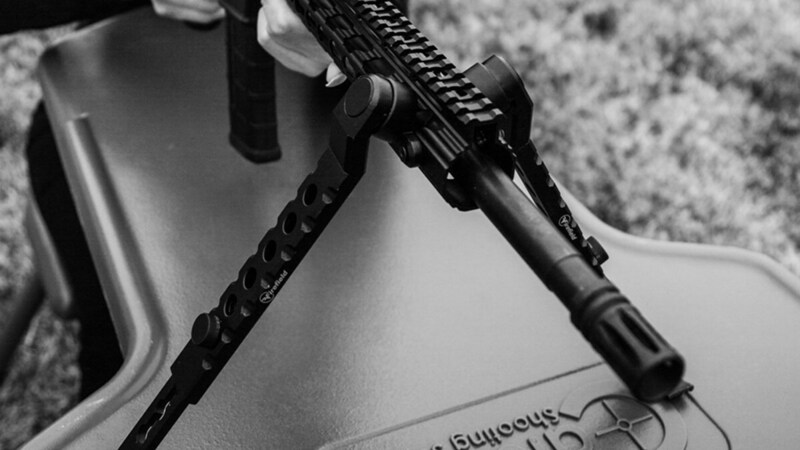 Firefield says its two-piece construction adds stability over monopod designs and helps shooters remain steady with the aid of grip feet. The grip feet work on all terrains, according to the company. The Scarab’s also boasts height adjustability allowing users to dial in the perfect fit. No word yet on pricing.